95% polyester, 5% spandex. Teflon® coated. Zippered chest and hand pockets. Adjustable VELCRO® brand closure cuffs. Media port. Imported. The very best mix of convenience and function, the Dri Duck® Movement 5350 softshell is designed to keep out wind and rain so you’ll be able to keep shifting. 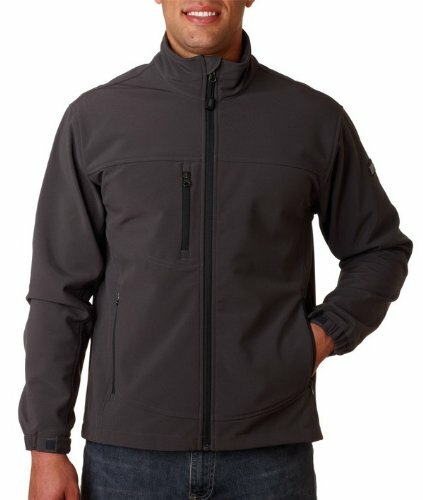 The softshell development combines a water resistant (Teflon® lined) stretch shell material with a comfortable inside lining for optimum convenience. Zippered chest and hand wallet supply handy garage for day-to-day prerequisites. ninety five% polyester, five% spandex. Teflon® lined. Zippered chest and hand wallet. Adjustable VELCRO® emblem closure cuffs. Media port. Imported.